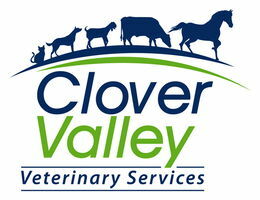 The small animal veterinary services at Clover Valley Vet are designed to keep your dog or cat healthy through wellness exams, immunizations, heartworm and flea/tick prevention, laboratory testing, dental treatment, nutritional counseling, and therapeutic laser. We invite you to view more information regarding these services at the links provided below. If you have any questions, feel free to contact us.